We have done it again, by providing Control Systems Upgrades to help the well-being of migrating salmon and trout, which were at risk. 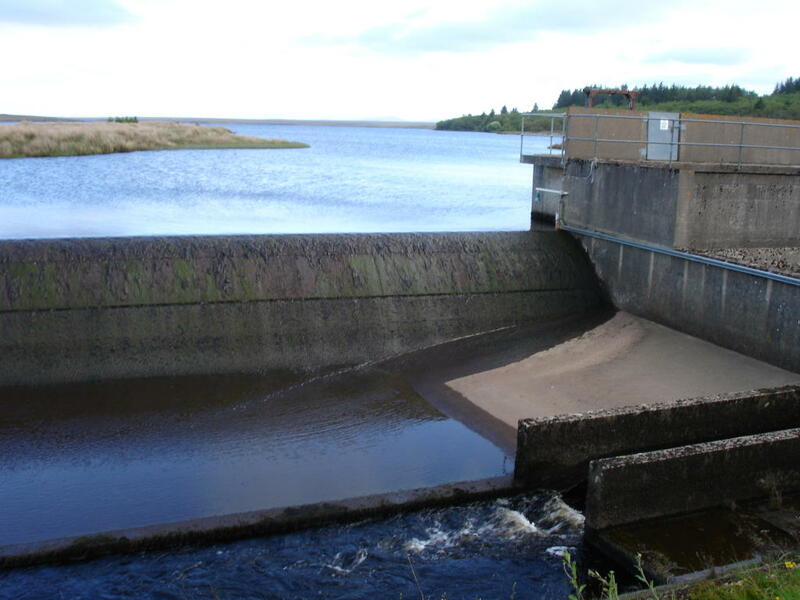 The project located on Loch Shurrery, Caithness in Northern Scotland allowed the operation of actuators to enable water flow for the migrating fish in order for them to climb up a weir via a fish pass (fish ladder) and into Loch Shurrery, an outstandingly beautiful location positioned high up in the North of Scotland. 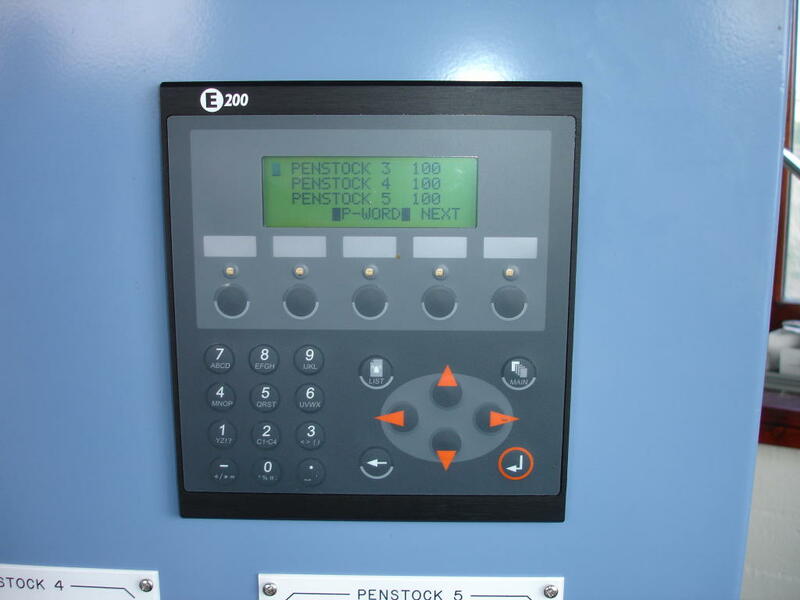 The problem was that the original Fish Pass Controls System was unreliable, troublesome and basically didn’t work as required, so we advised the customer that Control Systems Upgrades were required enabling the entire PLC program to be re-written based on a new Controls Philosophy. Commissioning was completed within a couple of days to the required specification prior to full operator training and system handover. 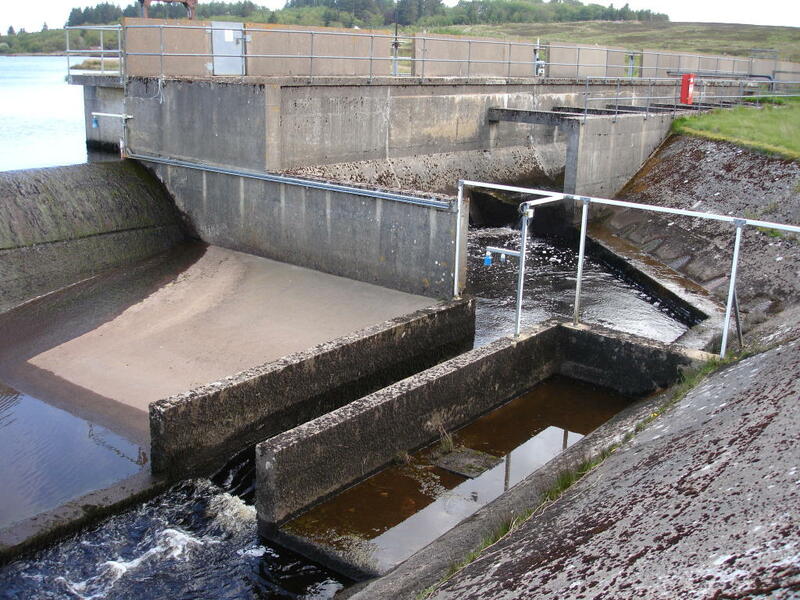 The outcome was outstanding and as a result the Control Systems Upgrades enabled the Fish Pass flow levels to stabilise and fish to migrate without any of the past problems that they had experienced. 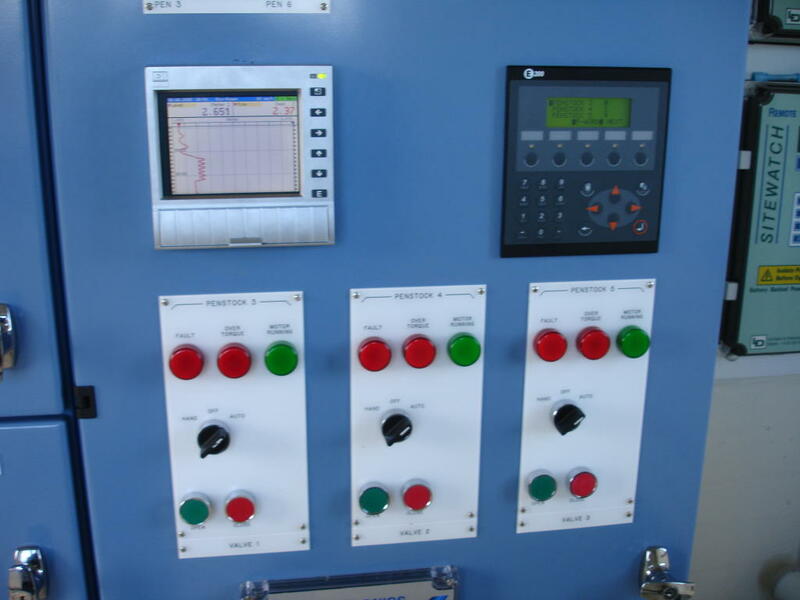 All of the controls were carried out using the schemes original Control System consisting of a Mitsubishi A series PLC and Mitsubishi Beijer E200 Series HMI operator interface. This was a truly enjoyable project for us to be involved with. The end customer really appreciated our advice and put faith in our experience to deliver the best Fish Pass Controls System possible. As a result of this we were able to quickly complete the project after re-writing the entire PLC program from scratch to deliver a final solution that the end customer was delighted with. If you require help with Control Systems Upgrades, whatever the application, then please don’t hesitate to get in touch with us today for some fast and friendly advice. 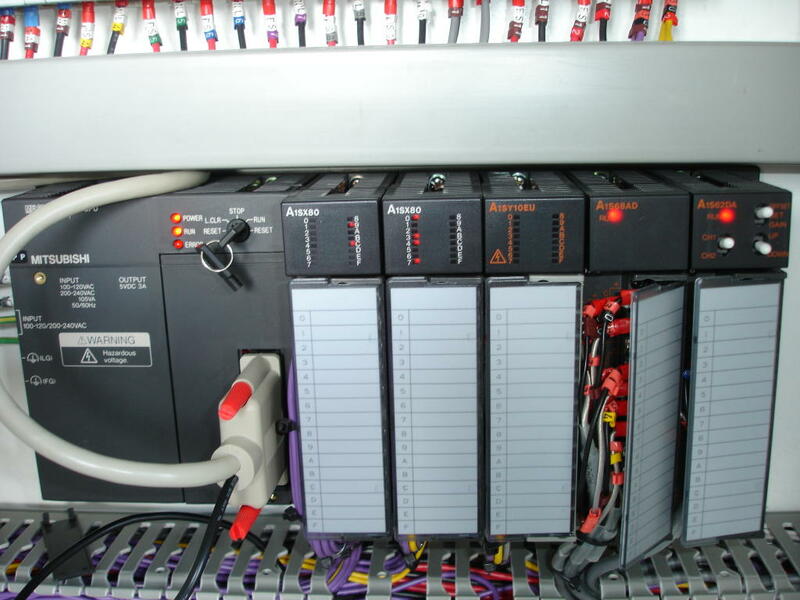 We’ve helped many customers over the years to upgrade their PLCs, HMIs and Control Panels, and we’d love to lend a helping hand if needed with your application.